I have sold a property at 202 1628 4TH AVE W in Vancouver. 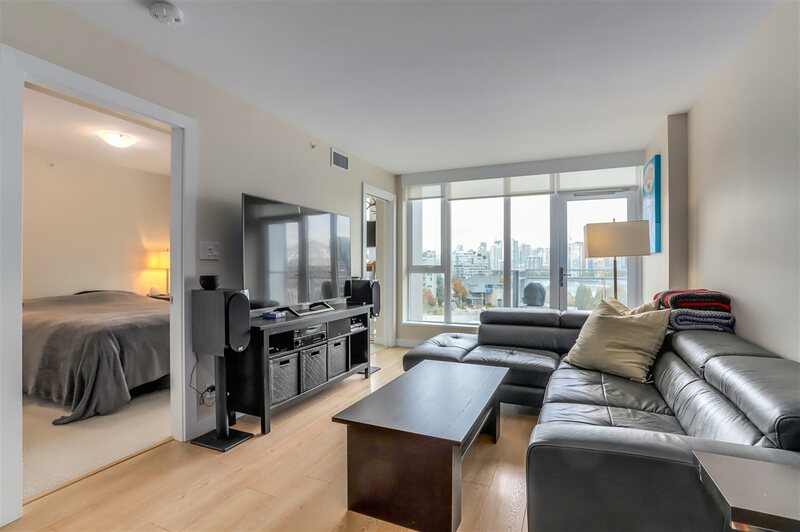 I have sold a property at 902 1783 Manitoba ST in Vancouver. I have sold a property at 609 1695 Main ST in Vancouver. 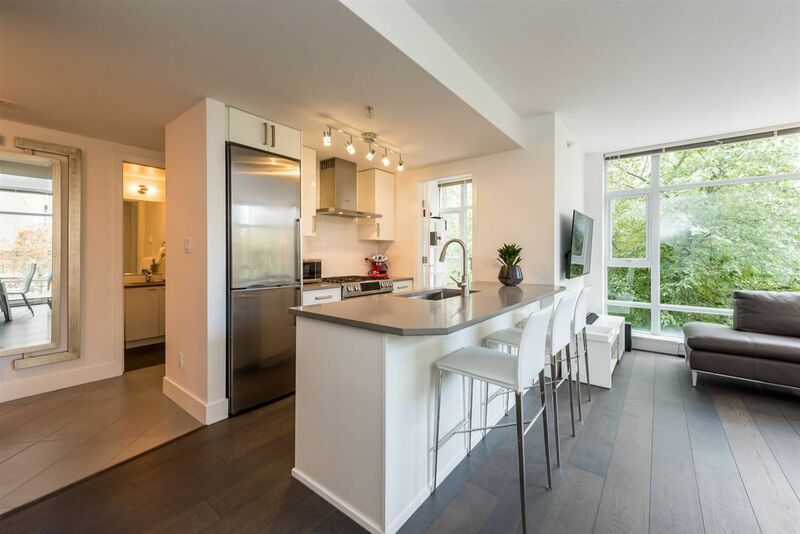 I have sold a property at # 704 123 W 1ST AV in Vancouver.